As part of Verso's Essential Žižek series, two new volumes are scheduled for publication on 29 August 2011: Did Somebody Say Totalitarianism? and Revolution at the Gates. Slavoj Žižek, the maverick philosopher, is the author of over 30 books, most recently Living in the End Times. Acclaimed as the ‘Elvis of cultural theory,’ he is today’s most controversial public intellectual. His work traverses the fields of philosophy, psychoanalysis, theology, history and political theory, taking in film, popular culture, literature and obscene jokes—all to provide acute analyses of the complexities of contemporary ideology as well as a serious and sophisticated philosophy. His recent films The Pervert's Guide to the Cinema and Žižek! reveal a theorist at the peak of his powers and a skilled communicator. Now these two classic titles, that stand as the core of his ever-expanding life’s work, are being made available as the latest new editions in The Essential Žižek series in addition to The Sublime Object of Ideology, The Ticklish Subject, The Plague of Fantasies and The Fragile Absolute, which reflect the four pillars of his work: Lacanian psychoanalysis, Hegelian philosophy, a Marxist theory of ideology, and Christian theology. 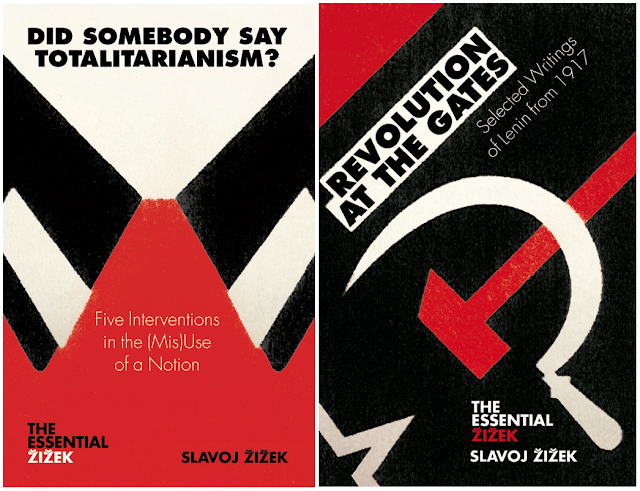 Each is beautifully repackaged, including new introductions from Žižek himself. Simply put, they are the essential texts for understanding Žižek’s thought and thus cornerstones of contemporary philosophy. Totalitarianism has always had a precise strategic function: to guarantee the liberal-democratic hegemony by dismissing the Leftist critique of liberal democracy as the two-faced twin of Right-wing dictatorships. Instead of providing yet another systematic exposition of the history of this notion, Žižek looks at totalitarianism in a way that Wittgenstein would approve of—finding it a cobweb of family resemblances. He reveals the consensus view of totalitarianism, in which it is invariably defined in terms of four things: the holocaust as the ultimate, diabolical evil; the Stalinist gulag as the alleged truth of the socialist revolutionary project; the recent wave of ethnic and religious fundamentalisms to be fought through multiculturalists tolerance; and the deconstructionist idea that the ultimate root of totalitarianism is the ontological closure of thought. Žižek concludes that the devil lies not so much in the detail but in what enables the very designation totalitarian: the liberal-democratic consensus itself. The idea of a Lenin renaissance might well provoke an outburst of sarcastic laughter. Marx is OK, but Lenin?  Doesn’t he stand for the big catastrophe which left its mark on the entire twentieth-century? Lenin, however, deserves wider consideration than this, and his writings of 1917 are testament to a formidable political figure. They reveal his ability to grasp the significance of an extraordinary moment in history. Everything is here, from Lenin-the-ingenious-revolutionary-strategist to Lenin-of-the-enacted-utopia. To use Kierkegaard’s phrase, what we can glimpse in these writings is Lenin-in-becoming: not yet Lenin-the-Soviet-institution, but Lenin thrown into an open, contingent situation.